while the term "chocolate" refers to anything made from the beans. "Cocoa" generally refers to chocolate in a powdered form. Ounce for ounce, pure cocoa contains more of the disease-fighting antioxidants known as polyphenols than most berries—and it's loaded with zinc, to boot. 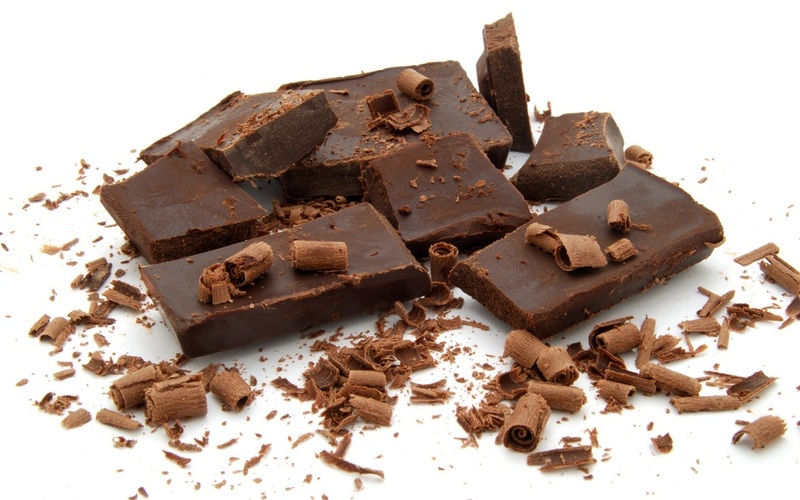 Too often, however, the nutritional benefits of cocoa are overshadowed by the sugar and saturated fat found in chocolate bars and other treats. 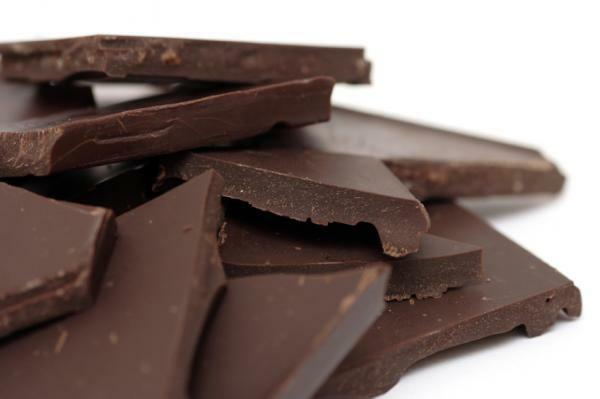 To reap the immunity-boosting benefits without the unhealthy extras, stick with bite-sized portions—about one quarter-ounce per day—of dark chocolate with a cocoa content of 70% or higher. Combine 7 cups water and cinnamon sticks in large saucepan. Bring to a boil over high heat. Reduce heat to low. Put remaining 3 cups water and masa harina in blender container. Cover and process until smooth. Pour mixture through a fine sieve into saucepan containing hot liquid. Return to a boil, over high heat, whisking constantly. Reduce heat to low. Cook until thickened, about 5 minutes, stirring constantly. Add the sweetened condensed milk, brown sugar, chocolate drink mix and vanilla and stir. 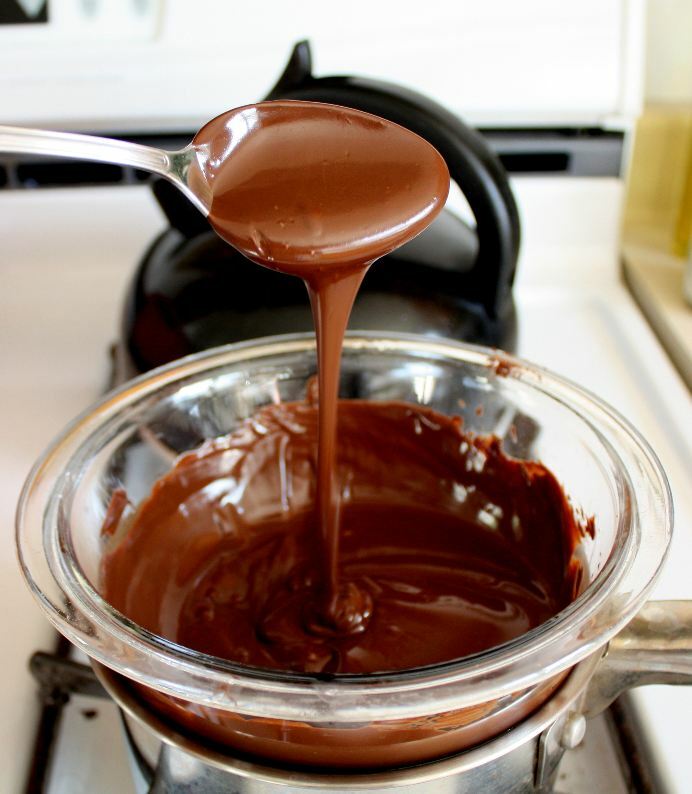 Cook over low heat 4 to 5 minutes or until chocolate is melted and flavors are blended. Remove cinnamon sticks before serving. click here to Find a substitute at chew the world! "So much chocolate, so little time!" Piloncillo is made from pure, unrefined sugar that is pressed into a cone shape. 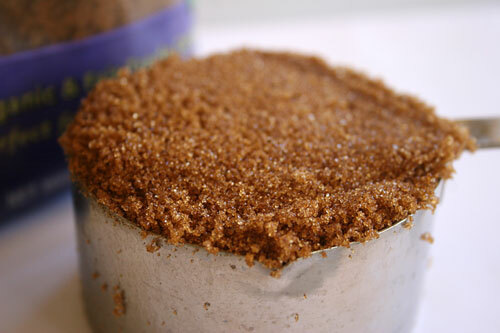 It tastes very similar to brown sugar with a molasses flavor (even though it does not contain molasses) and you can use it for anything that calls for brown sugar. It's name means "little pylon" because of it's shape. The smaller cones are usually around 1 ounce and the larger ones around 8 ounces. They come in light, "blanco" and dark "oscura." Stir in the boiling water and cook, stirring, until simmering. Simmer for about 1 minute, or until sugar is dissolved. Add the milk and vanilla and continue heating until it just comes to a simmer. Add the cream or half-and-half. Pour into mugs and top as desired. 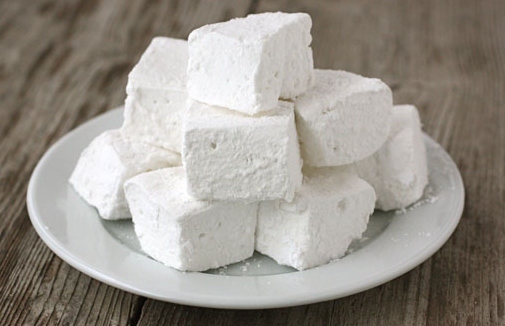 Whipped cream, marshmallow fluff, homemade marshmallows, mini marshmallows, cinnamon sticks and grated chocolate can all be used as toppings. Add a pinch of Cayenne Pepper to your Hot Chocolate and enjoy this rich delicious treat in a whole new way. Keep in mind that ingredients may react differently depending on the temperature of your kitchen or oven, so always keep a close eye on your cake once it looks almost set. Opening the oven door releases the heat and disrupts the cooking process, try to open it a little as possible. Grease and flour two 9 inch round cake pans or one 9x13 inch pan. 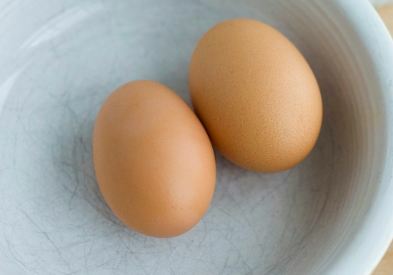 Add eggs, coffee, buttermilk, oil, the chips and both extracts. Beat for 2 minutes on medium speed. Batter will be thin. Pour into prepared pans. Bake at 350 degrees F (175 C) for 30 to 40 minutes, or until toothpick inserted into center of cake comes out clean. Mix together the cream cheese and nutella until completly combined. 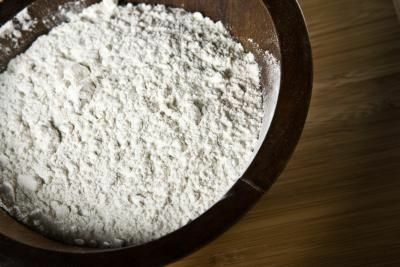 Add the powdered sugar 1 Tablespoon at a time until combined. Mix on a high speed until frosting is smooth and creamy. You could do this by hand, but I use a mixer. Make sure your ingredients are at room temperature. There will be about 4 cups of frosting, enough to fill and frost My Favorite Chocolate Cake. Cut recipe in half if you are only using as a filling. Rember to always refrigerate any cake or cupcake that has cream cheese frosting. Take it out of the refrigerator an hour or two before you’d like to serve it so the cake has time to come to room temperature. Beat the sugar and butter together until combined. Add the cream cheese. Beat this mixture for about 5 minutes until it gets fluffy and when you rub a bit of frosting between your fingers, it is nearly completely smooth, not grainy. Add the vanilla extract and the Nutella. Continue to beat for 1-2 more minutes until smooth and completely combined. Add up to 4 Tablespoons of the confectioner’s sugar to thicken up the frosting . Add 1 Tbsp at a time until you feel it's thick enough. Beat for another minute until everything is smooth and completely combined. "Nuts just take up space where chocolate ought to be." "Put “eat chocolate” at the top of your list of things to do today. That way, at least you’ll get one thing done." "A chocolate in the mouth is worth two on the plate." "Chocolate doesn’t make the world go ’round, but it sure does make the trip worthwhile." "If at first you don’t succeed, have a little chocolate."